Hi, I’m Sarah Kdosi. 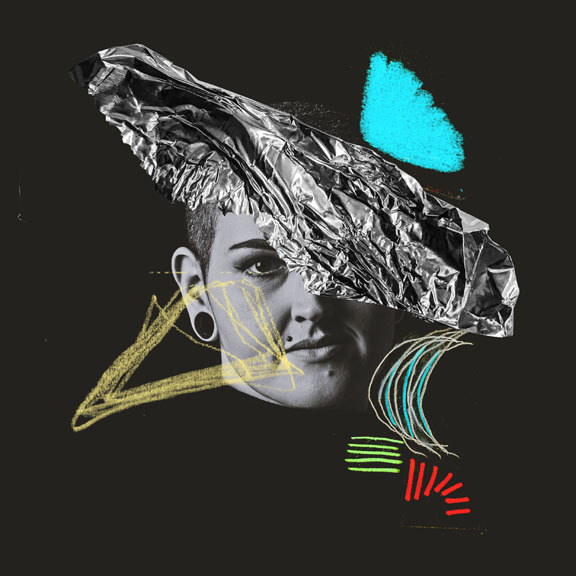 I’m an INFJ, a Gemini, and a Graphic Designer. I love using visual language to solve problems and tell stories. When I’m not in the Creative Cloud, I’m climbing mountains, writing songs, and watching Star Trek. I would love to see a film adaptation of this novel by Haruki Murakami, so I created a concept for the title sequence. Manipulated found footage, inspired by themes from the book, is set to music that I created with fellow graduate Dalonte Nobles, using samples of "Sinfonietta" by Janáček, a song that plays a major role in the story. 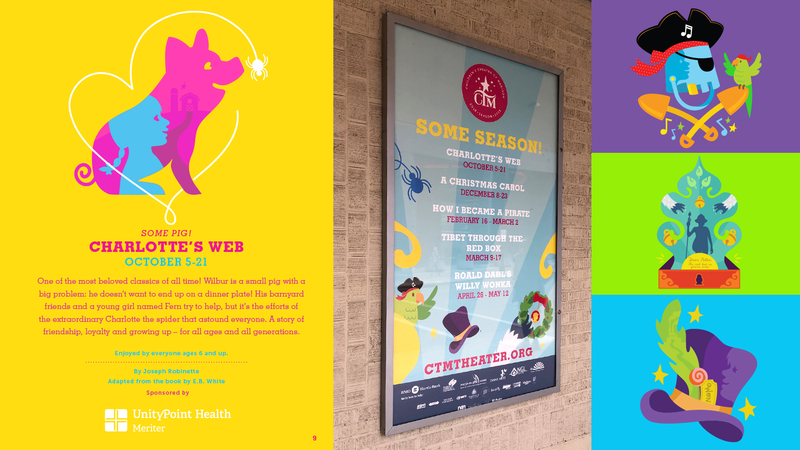 During my summer internship at Art & Sons I had the opportunity to produce colorful vector illustrations for each of CTM’s 2018/19 shows, as well as work on the season’s print brochure. My goal was to create illustrations that captured the spirit of each play and the energy and fun of seeing a live performance. 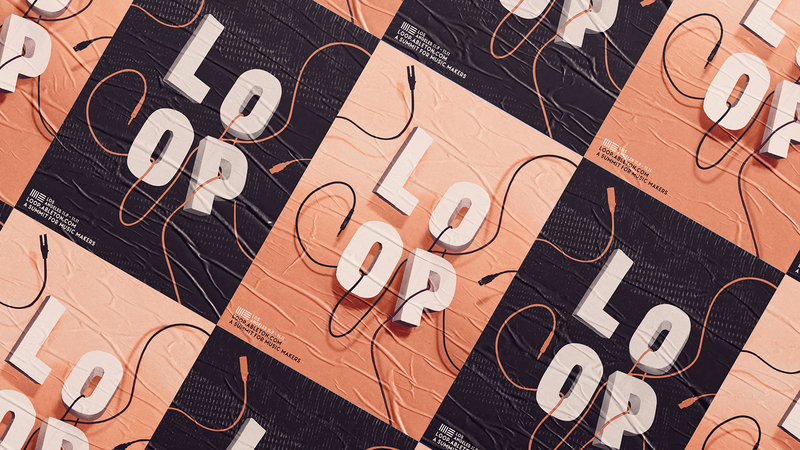 Loop is a summit for music makers, and this poster set is inspired by the analog and digital sides of making music. To create this image, I built three-dimensional letters out of foam core board and photographed them suspended from my ceiling with cords and cables looping throughout. This ad campaign centers around a photoshoot I did with a tub of water, several of my favorite Lush bath bombs, and some tiny model train figurines. 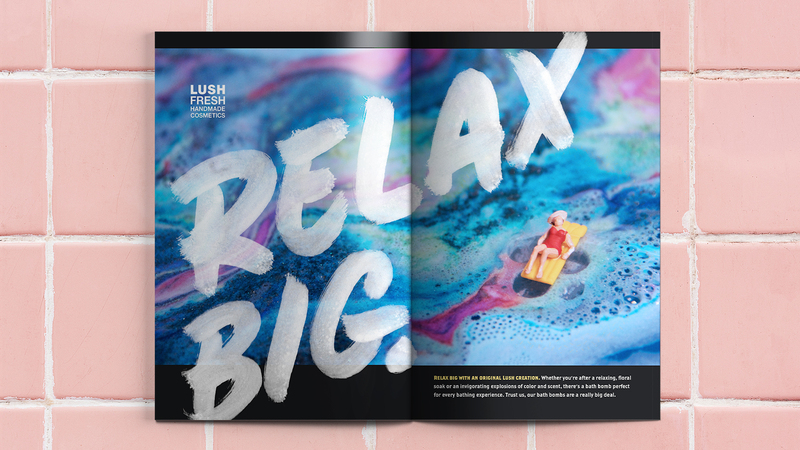 They float in magical, colorful baths and invite you to relax big with Lush.